It is rare that you are able to attend the opening of a new park. 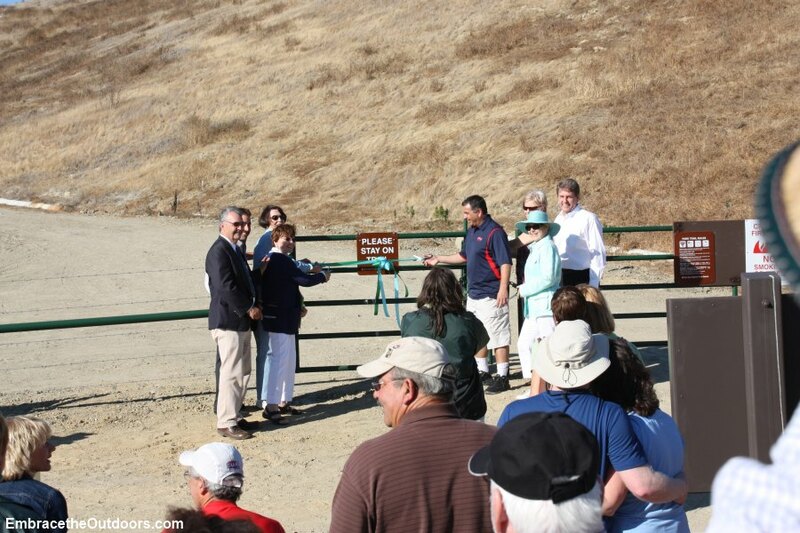 So I couldn't miss the opportunity to attend the dedication and official opening of Dublin Hills Regional Park. 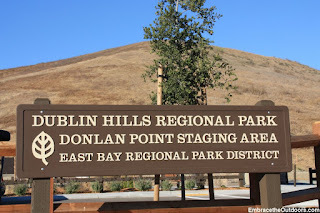 Dublin Hills is the newest addition to the East Bay Regional Park District, and has been over 16 years in the making. 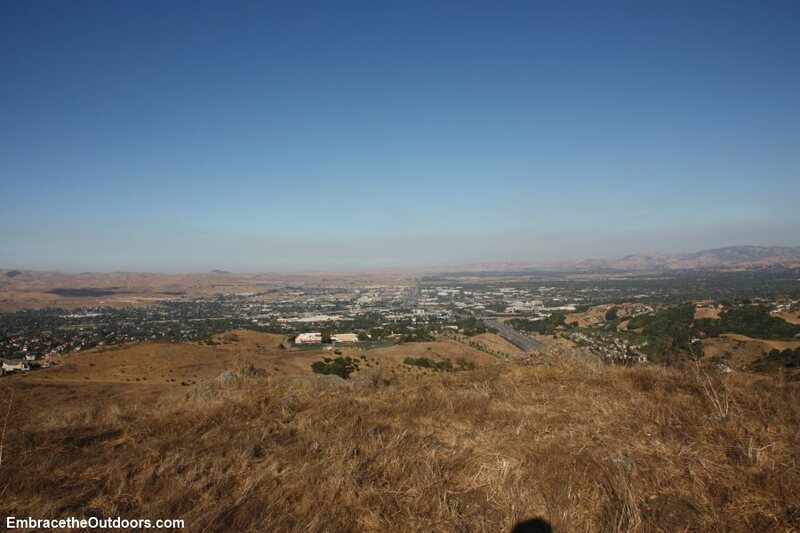 The park covers around 660 acres of land in the hills above Dublin. 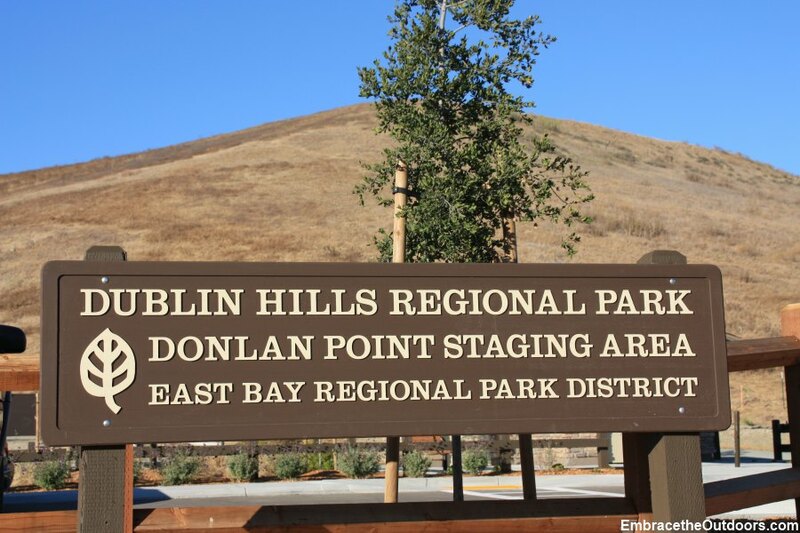 The dedication took place at the newly constructed Donlan Point Staging Area. 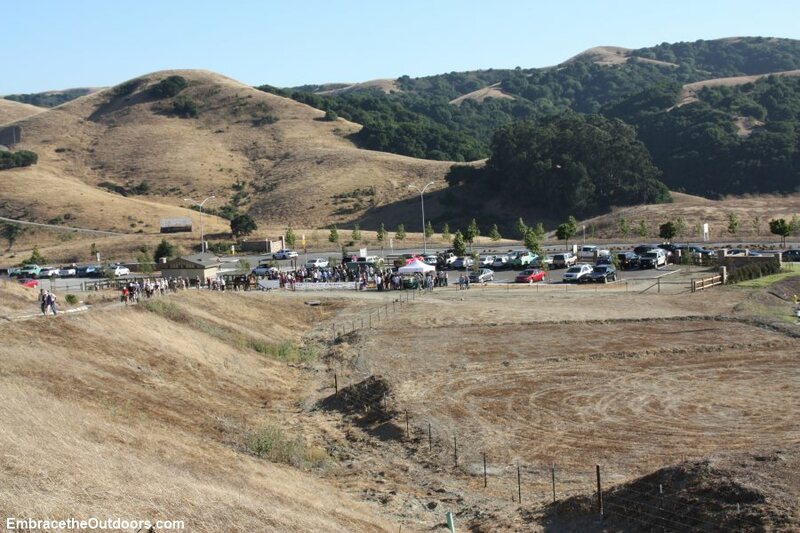 The staging area has space for about 23 cars and has a restroom. 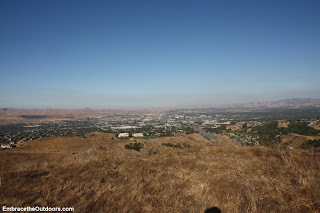 It is located right off of Dublin Blvd. 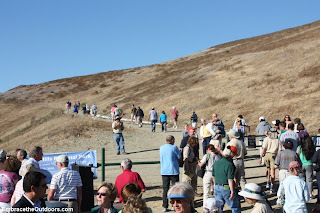 It was a large group of people that turned out for the dedication. 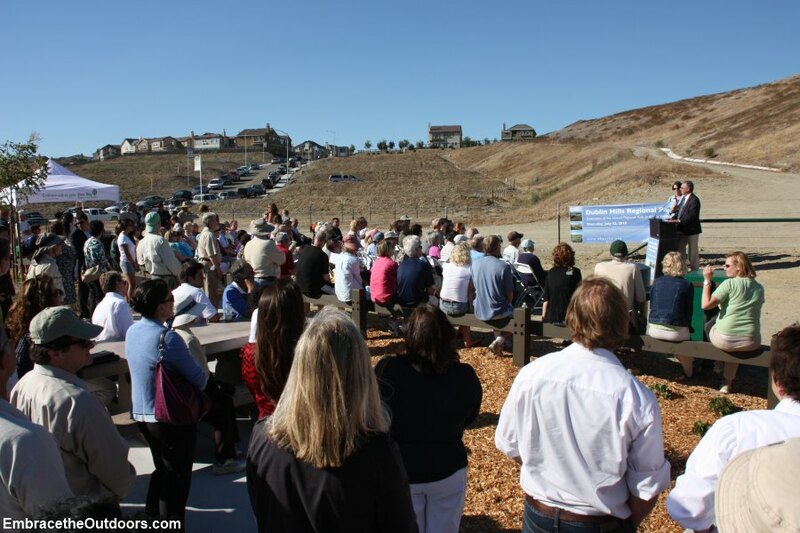 Various speakers talked about how this new park came to be. 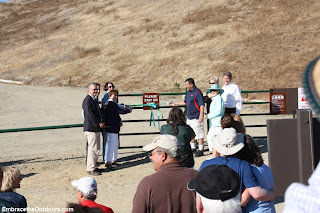 After the dedication which included words from the current and past mayors of Dublin, the ribbon was cut and the gate opened. 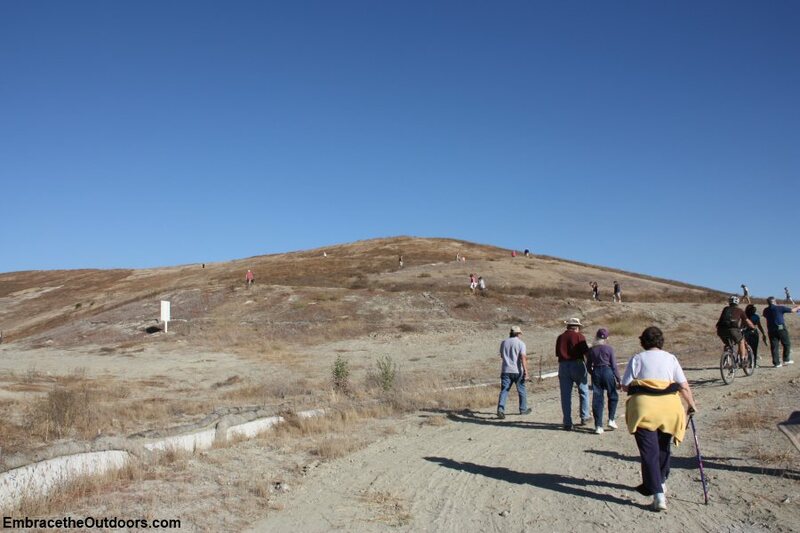 Most everyone proceeded to hike to the top of Donlan Point and enjoy the 360 degree view. 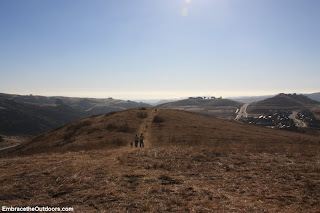 Its maybe a 1.25mile round trip. 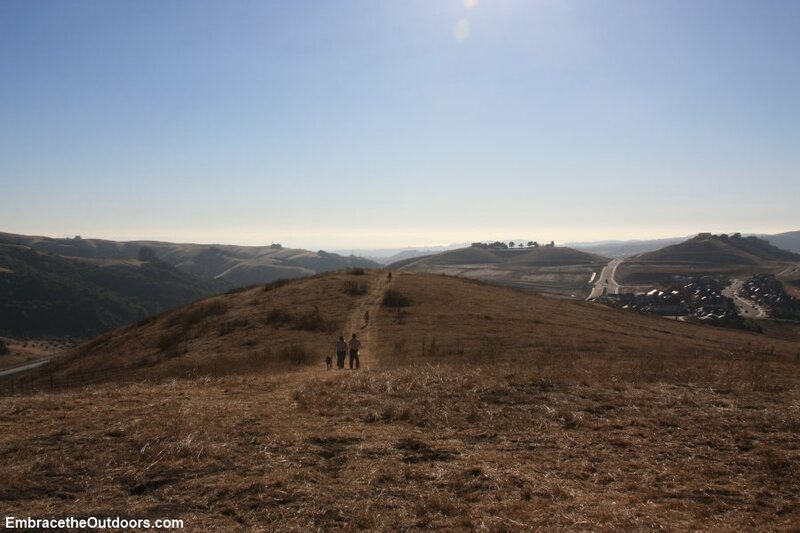 It is fantastic to have an additional park in the East Bay for residents to enjoy. I thank all those who put so much work into making it possible. I look forward to enjoying the park again.